Have We Crossed the Corporate Virtues Chasm? Want productive, engaged team members? Create workplace dignity and respect. Your Culture is what it is. Want something different? Change it. Can We Reverse the Decline in Trust? 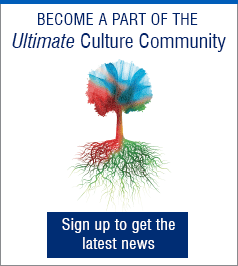 Aiming for a culture of health? Try this. 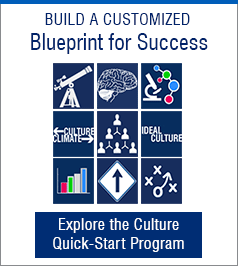 Organizational Culture-by-Default is Costing 4-17% of Available Profits! Goodbye Mission Statement. Hello Manifesto. What does your communication style say about your culture?